Yes, this is — to the best of my counting anyway — card #18,250 in my collection. (Actually, item #18,250 as I also count coins, stickers and other items as “cards.”) Although I haven’t been posting for the past few weeks, I have been working diligently on placing all my various Excel spreadsheets and checklists into one big searchable/sortable file, which now contains over 27,000 items. The truly scary part is that I am not even half done yet as most of 1991-2008 still needs to be imported into the file. As part of assembling this file, I am also rechecking it against my collection. I know that given the size of the collection I shouldn’t be surprised by the fact that I have found errors (that is, cards incorrectly listed as either owned or missing) as I’ve plowed through this project. However, I still find it disconcerting nonetheless. The cool thing is that by cross-referencing my own lists against a variety of other sources, I am discovering items that were just flat-out missing from my original lists. My personal favorite: a few 1991 Classic game cards that for whatever reason weren’t in my checklists. They now have a place of honor in my want lists. To celebrate #18,250, I am posting the current version of the file online (you can download it by clicking here). I’ve been working on this thing for over two years now, and at my current rate of my progress I estimate I’ll be finished sometime in 2017. At least, I hope to be finished by then. Anyway, I hope a few of you find it helpful. Please keep in mind it is very much a work in progress — especially in regards to the 2011-present entries, which I know are not complete. If you think you spot an error, please feel free to reach out to me and let me know. I hope to resume semi-regular posting sometime this weekend with my long-overdue review of 2013 Topps Archives. Additional Information: Seeded in packs of 2012 Topps Tier One. 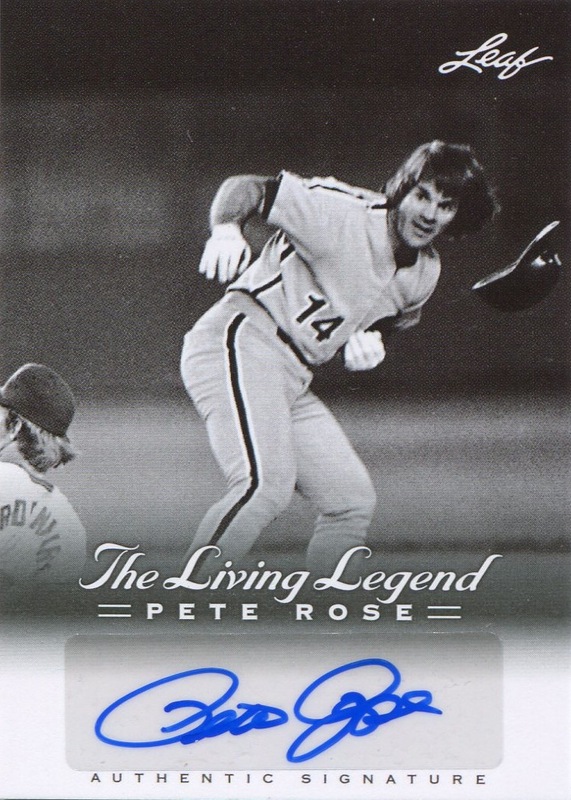 Cards are serial numbered to 25 on front of card, and instead of engaging in their normal use of autographed stickers, Topps had the players autograph the cards directly. The Schmidt/Jones card was distributed via redemption cards. 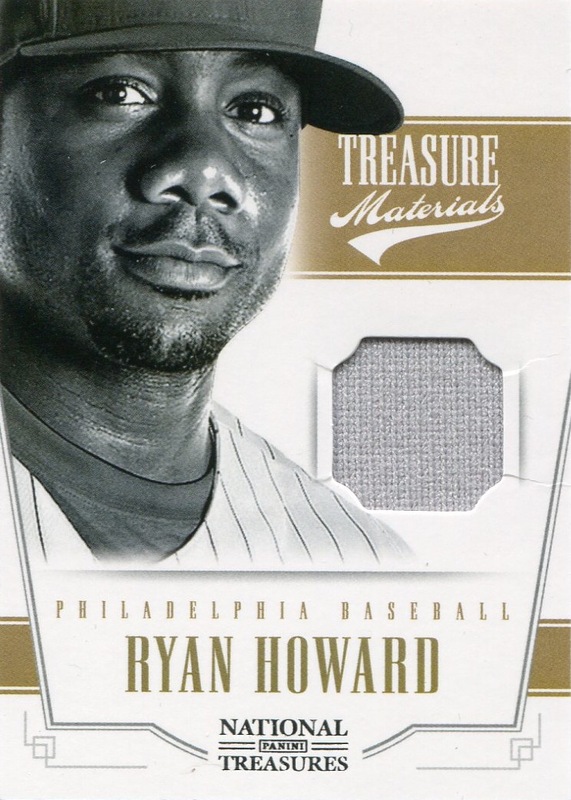 Additional Information: Seeded in packs of 2012 Topps Heritage. In addition to their customary buybacks of vintage cards, Topps included as inserts buybacks of the 1963 Peel-Offs that originally appeared as inserts in the 1963 Topps set. These buybacks were placed in frames similar to those used by Topps with their other framed insert cards. The Framed 1963 Peel-Offs Buybacks are serial-numbered by hand on the front. 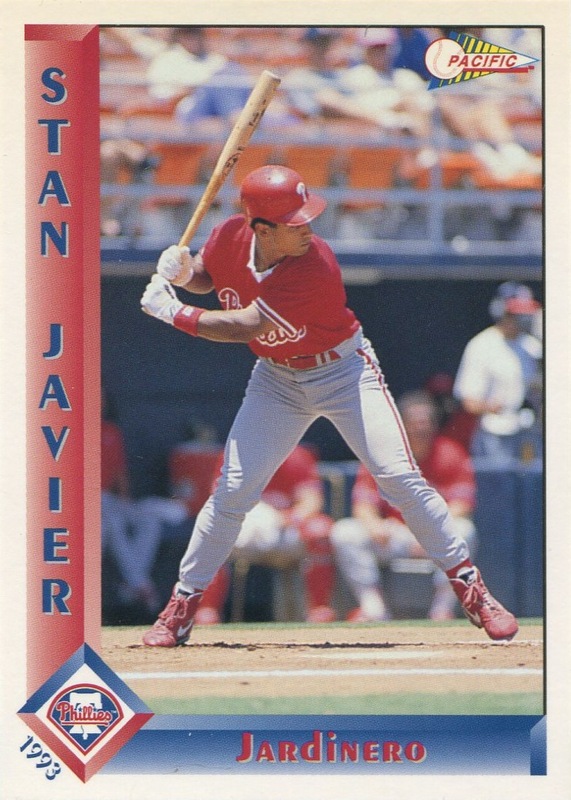 The print run for each of the Phillies in the set is in parentheses following the player’s name in the checklist below. As was the case with their original release, the Framed 1963 Peel-Offs Buybacks are unnumbered. The card numbers were assigned after listing all the players in alphabetical order by last name; both Beckett and SCD used this numbering system. 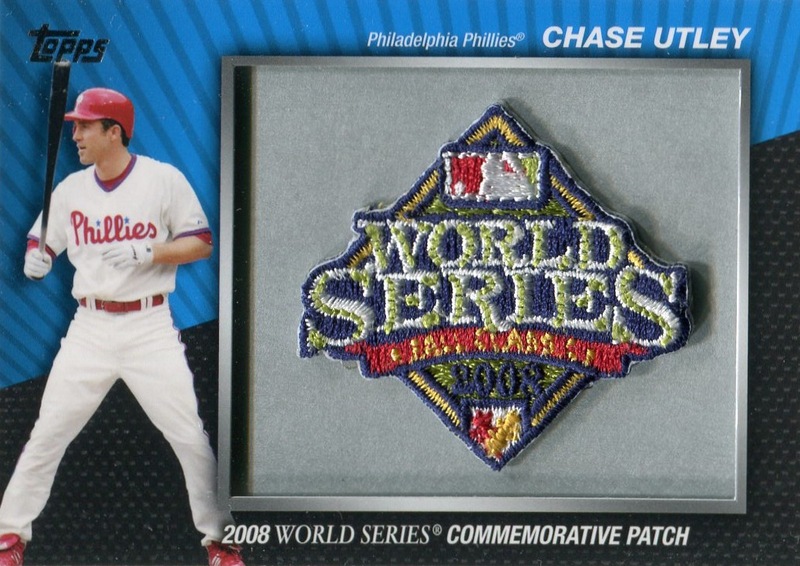 Additional Information: Cards were inserted in packs of 2012 Topps Tier One. As is befitting a high-end product, all the cards were autographed directly by the player. The base cards are serial numbered up to 50, and all cards, both base and parallel, bear the serial number on the front. Topps darkened the background of the parallels in order to provide better contract for the ink used on those cards. Additional Information: Cards were inserted in packs of 2012 Topps Tier One. As is befitting a high-end product, all the cards were autographed directly by the player. The base cards are serial numbered up to 50, and all cards, both base and parallel, bear the serial number on the front. Topps darkened the background of the parallels in order to provide better contract for the ink used on those cards. Topps distributed all the Halladay autographs via redemption cards that expire on May 31, 2015.